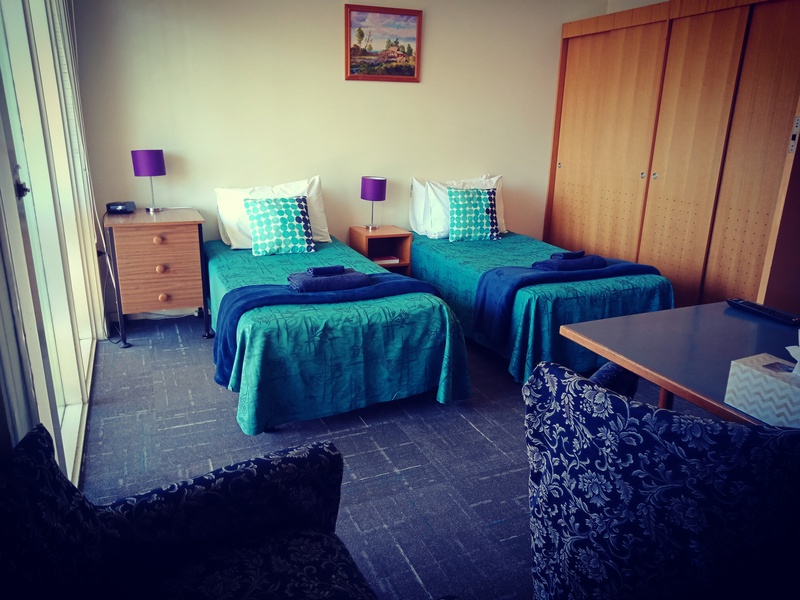 Low cost accommodation for patients and their carers while receiving treatment at one of Melbourne's hospitals over 100 kms away from their home. The Ivanhoe Homes is run by the Ryder-Cheshire Victorian Homes Foundation Inc. It is an independent, not-for-profit organisation registered with the Australian Charities and Not-For-Profits Commission.